I use dowsing as an assessment tool and to monitor the effects of the treatment. During the treatment, which is usually performed in a lying position, I will use healing, crystals and Tibetan bowls to help restore the balance of energy through the chakra system. 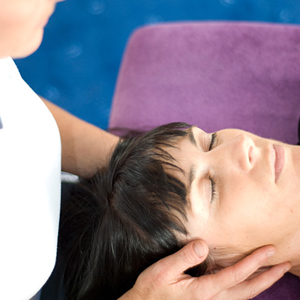 This can be incorporated into a Reiki treatment or used separately according to your needs and choice.